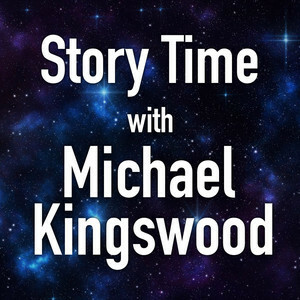 We found 4 episodes of Story Time With Michael Kingswood with the tag “novella”. This week we're continuing with The Champion, a modern fantasy novella about the universal clash between Light and Dark. Continuing our reading of Veritas Morte, a science fiction novella written by Michael Kingswood and narrated by Keith Michaelson. Today is scene 9.